Check out the interview that Jack Childs did with me. I share my journey from being a journalist to becoming the heart of the Divine Plan Healing System. 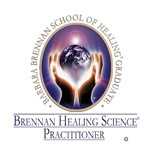 We discuss how the Divine Plan Healing System works, what benefits it brings to people’s lives and why the rise of the Divine Feminine is so important at this time. Shortly after this interview Jack was trained as a Divine Plan healer. 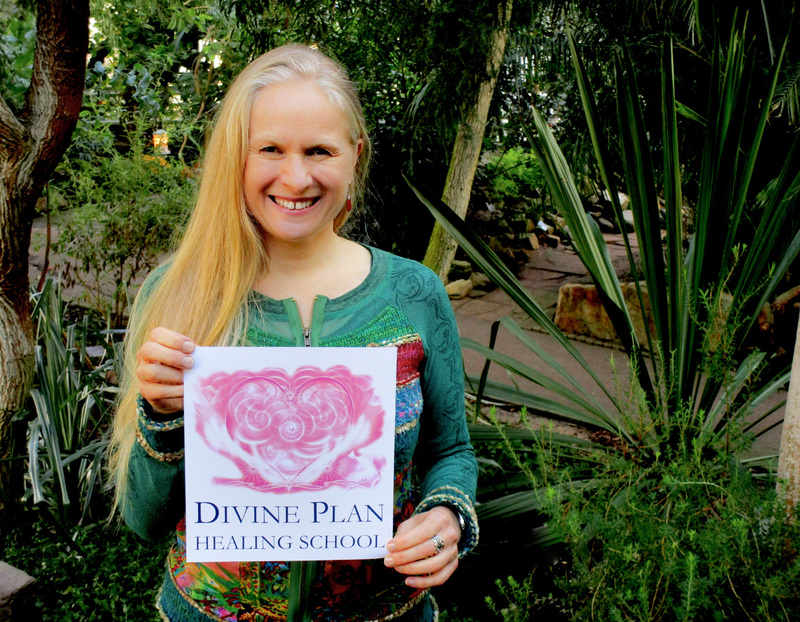 Welcome to the Divine Plan Healing School, Jack!